Google has purchased a patent portfolio pertaining to head-mounted displays from Foxconn. The Taiwan-based electronics manufacturer said they sold technologies to Google that would generate a virtual image and superimpose it on a real-world view although they stopped short of revealing financial terms of the deal. If we’ve learned anything over the past several years in the technology sector, it’s that you need to have your patent portfolio well-stacked before releasing… well, anything. That appears to be exactly what Google is doing here for its upcoming augmented reality visor, Glass. 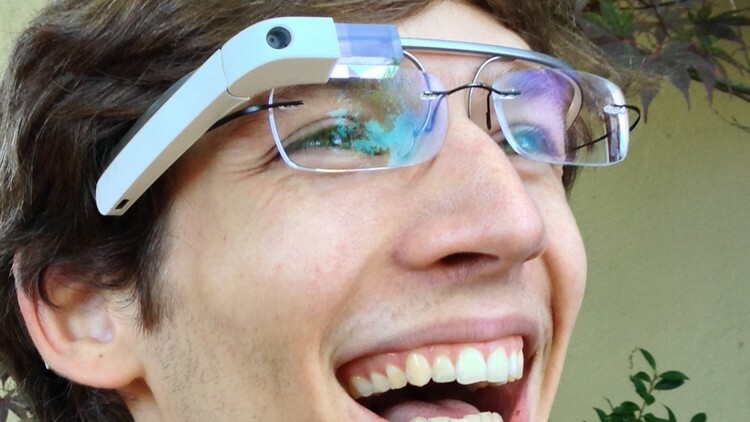 This isn’t the first time that Foxconn and Google have worked together on Glass. In fact, the search giant commissioned Foxconn to build early production runs of Google Glass at one of its two manufacturing plants in the US. Having Glass built in Google’s proverbial backyard (Santa Clara, California) will allow the company to keep a close eye on the entire process which is likely a bit more difficult if your product is being made on the other side of the globe. We’re told Foxconn will expand those operations in the near future as the release date for Glass inches closer and demand increases. At present, Glass is only available to a small number of beta testers but even still, many believe it will be the next big thing in technology and are investing it in accordingly. All of the major social networks have announced apps for Glass including Facebook, Tumblr and Twitter and there are even some third-party accessories in the works that could triple battery life – one of the most common complaints of the device thus far.